This is a tracking statistics ppt powerpoint presentation infographic template graphic images. This is a eight stage process. The stages in this process are tracking statistics. 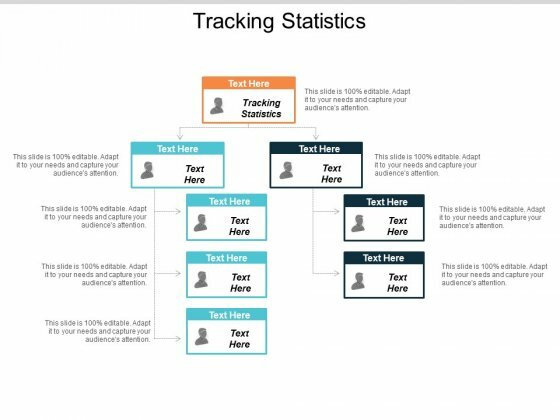 Loosen the competition's grip with our Tracking Statistics Ppt Powerpoint Presentation Infographic Template Graphic Images. Establish a firm foothold in the business. 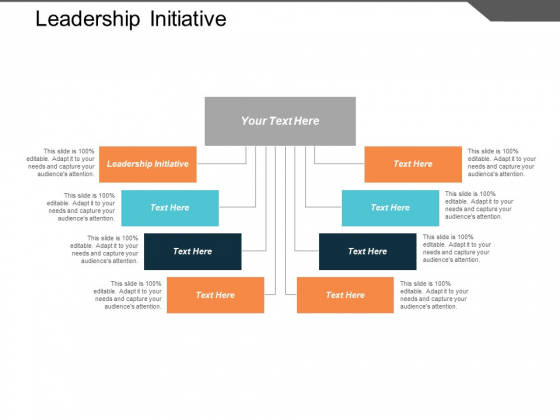 This is a leadership initiative ppt powerpoint presentation model graphics design cpb. This is a eight stage process. The stages in this process are leadership initiative. Become a high-caliber team member with our Leadership Initiative Ppt PowerPoint Presentation Model Graphics Design Cpb. They will make you look good. 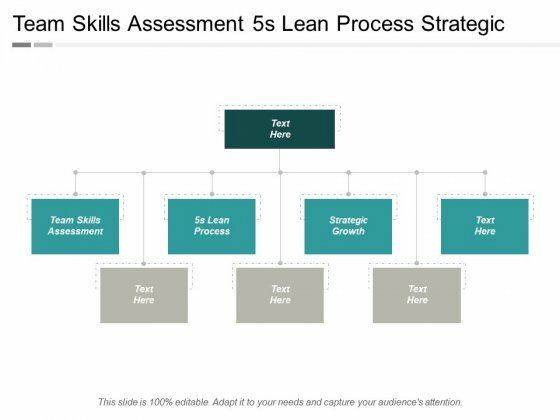 This is a team skills assessment 5s lean process strategic growth ppt powerpoint presentation ideas graphics. This is a eight stage process. The stages in this process are team skills assessment, 5s lean process, strategic growth. 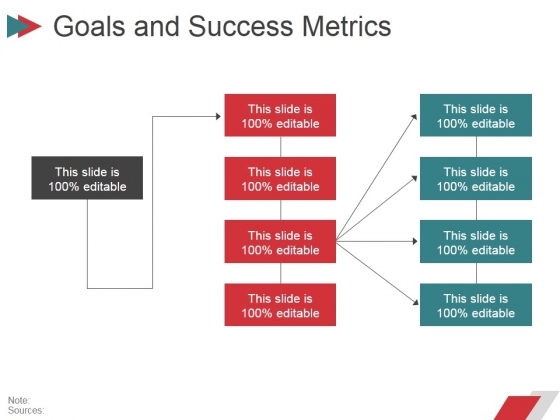 Indicate a clear and credible goal to achieve with our Team Skills Assessment 5S Lean Process Strategic Growth Ppt PowerPoint Presentation Ideas Graphics. Ensure folks don't feel lost. 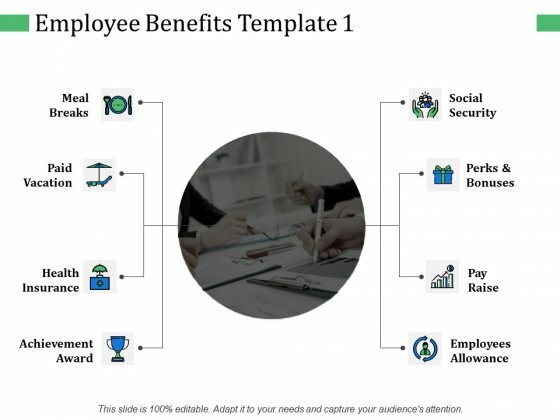 This is a employee benefits achievement award ppt powerpoint presentation summary slideshow. This is a eight stage process. The stages in this process are achievement award, health insurance, employees allowance. Advise folks to avoid excessive indulgence with our Employee Benefits Achievement Award Ppt PowerPoint Presentation Summary Slideshow. Be able to control liquor consumption. 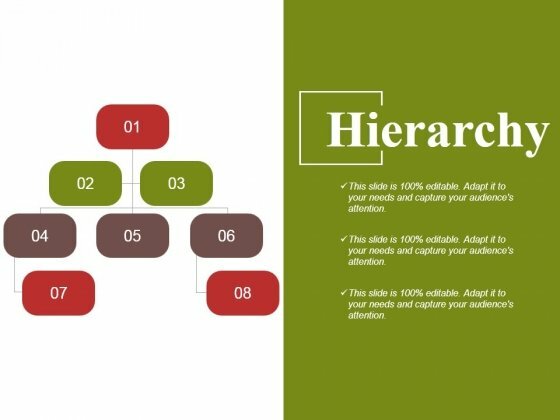 This is a hierarchy ppt powerpoint presentation slides introduction. This is a eight stage process. The stages in this process are hierarchy, step, business, marketing. Our Hierarchy Ppt PowerPoint Presentation Slides Introduction are good for brainstorming. They give rise to brilliant thoughts.